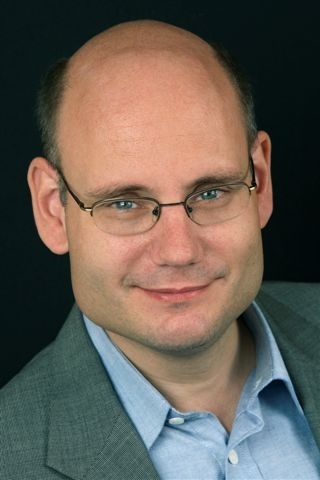 Thorsten Beck is professor of banking and finance at Cass Business School in London. He is also a research fellow of the Centre for Economic Policy Research (CEPR) and the CESifo. He was professor of economics from 2008 to 2014 at Tilburg University and the founding chair of the European Banking Center from 2008 to 2013. Previously he worked in the research department of the World Bank and has also worked as consultant for – among others - the European Central Bank, the Bank of England, the BIS, the IMF, the European Commission, and the German Development Corporation. His research, academic publications and operational work have focused on two major questions: What is the relationship between finance and economic development? What policies are needed to build a sound and effective financial system? Recently, he has concentrated on access to financial services, including SME finance, as well as on the design of regulatory and bank resolution frameworks. In addition to numerous academic publications in leading economics and finance journals, he has co-authored several policy reports on access to finance, financial systems in Africa and cross-border banking. 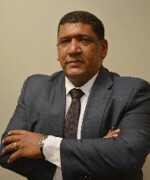 His country experience, both in operational and research work, includes Bangladesh, Bolivia, Brazil, China, Colombia, Egypt, Mexico, Russia and several countries in Sub-Saharan Africa. In addition to presentation at numerous academic conferences, including several keynote addresses, he is invited regularly to policy panels across Europe. He holds a PhD from the University of Virginia and an MA from the University of Tübingen in Germany. Brad Carr is the Senior Director of Digital Finance Regulation and Policy at the Institute of International Finance (IIF). He leads the the Institute of International Finance’s analysis on technology and innovation issues, including data regulations, RegTech, cloud and distributed ledger technology, and the IIF’s 2018 studies on the adoption of machine learning within the financial sector. 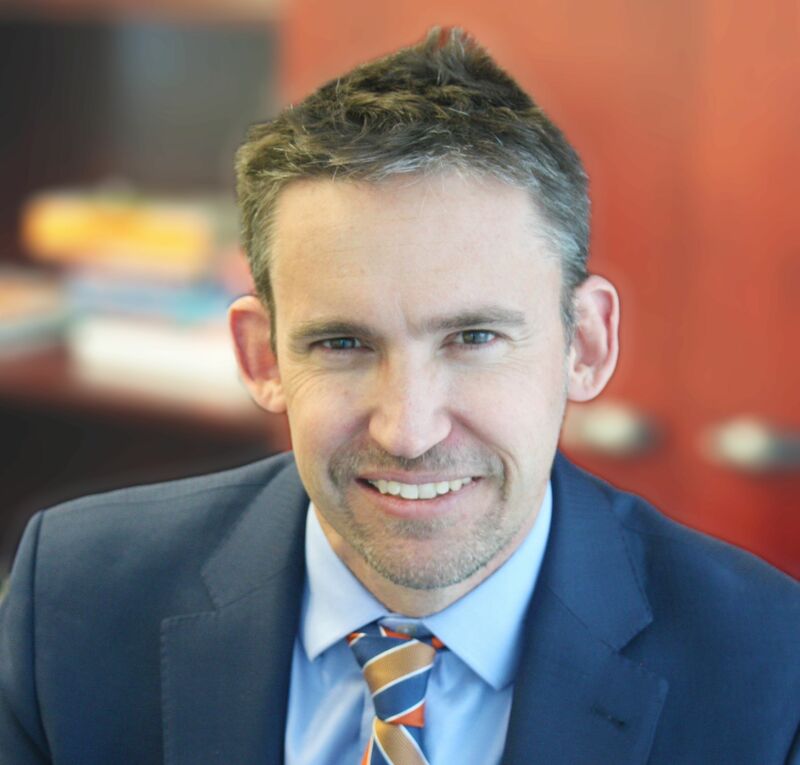 Brad was previously the IIF’s Director of Banking Prudential Policy, leading the IIF’s advocacy on the finalization of Basel III, as well as the IIF-ISDA Cumulative Capital Impact study and the IIF RWA Task Force review of banks’ credit risk modelling practices. Prior to his 4 years with the IIF, Brad worked at National Australia Bank for 15 years in a variety of capacities, including credit, portfolio management and as a relationship manager for financial institutions clients. His qualifications include a Bachelor of Economics from the University of Western Australia and a Masters in Science & Technology Commercialization from the University of Adelaide. Rosario Celedón is Vice President of the Financial Market Commission (CMF Chile). She is a lawyer from the University of Chile and holds a Master of Laws degree from the University of California, Berkeley. She was a senior lawyer for the Central Bank of Chile, focused on the analysis and development of financial regulations initiatives and the legal analysis of proposed laws related to the capital market and the financial system. Between 2012 and 2014, Ms. Celedón was the Capital Markets Coordinator for the Ministry of Finance and the executive director of the Financial Stability Council (CEF). Previously, she was the chief of staff and legal advisor to the Superintendence of Securities and Insurance (SVS) between 2010 and 2012. 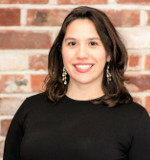 Before her career in public service, she was a senior associate at the Shearman & Sterling law firm in New York (2008-2009), at the firm Carey Abogados (2002-2007) and in Barros, Court and Correa (1999), focusing her practice on corporate and commercial law, financing and the capital markets. She is a member of the Chilean and the New York State Bar Association. 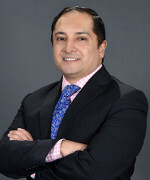 Diego Herrera is a Lead Specialist in the Connectivity, Markets and Finance Division of the Inter-American Development Bank. His work includes topics such as fintech, regulation, capital markets, financial inclusion, productive financing, among others. In the past, he was Superintendent of Market Risk and Integrity in the Colombian financial regulator. Previously, Mr. Herrera worked as Risk Director, Head of Risks and acting as Front Office in the private financial sector in Colombia. He was professor of financial microeconomics and financial risk at the Universidad del Rosario and the Universidad de Los Andes, in Colombia. Diego is a Master of Science in Risk Management from the New York University-Stern School of Business and obtained a master's degree and a bachelor's degree in economics from Universidad del Rosario in Colombia. Recently, he received a Fintech Certification from Massachusetts In Technology -MIT-. He is the author of academic documents on financial regulation. 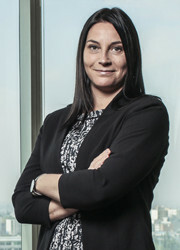 Belline Santana has been in the Supervision area of Banco Central do Brasil since 1998. Currently he is Deputy-Head of the Banking Supervision Department, responsible for the supervision of the largest banking conglomerates in Brazil (D-SIBs). Previously he held several positions as supervisor responsible for the inspection teams, he was specialized in assessing areas of corporate governance, management and organizational structure, internal controls, internal and external audits and operational risk management of banking conglomerates. From 2013 to 2015, Mr Santana coordinated an internal Committee designated for making a revision of the Brazilian Supervisory Model. 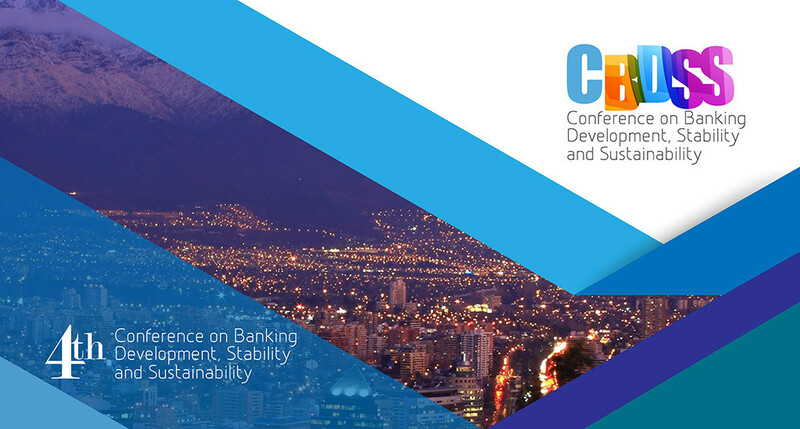 He has also participated in the development and implementation of the Basel II and III framework in Brazil. Mr Santana has also participated in many technical cooperation missions organized by the International Monetary Fund and the United Nations. Tania Ziegler is the Head of Global Benchmarking at the Cambridge Centre for Alternative Finance, Judge Business School and a Senior Research Associate. She leads the global alternative finance benchmarking initiative at the Centre, spanning Europe, the Americas, Asia-Pacific and Middle East and Africa. She has co-authored fifteen industry reports with the Centre since 2016, and leads the SME Access to Finance Initiative in Latin America and the Caribbean. Tania is also a fintech regulatory and policy expert, working closely with IGOs, national regulators and industry stakeholders globally. Her research interests include small business economics and SME utilization of alternative funding models. Tania holds a master’s degree from the London School of Economics and was a Fulbright Scholar in 2009-2010 in Beijing, China.